Updated 3/28/2019: You can now save $37 OFF Your First Airbnb Stay by clicking here. 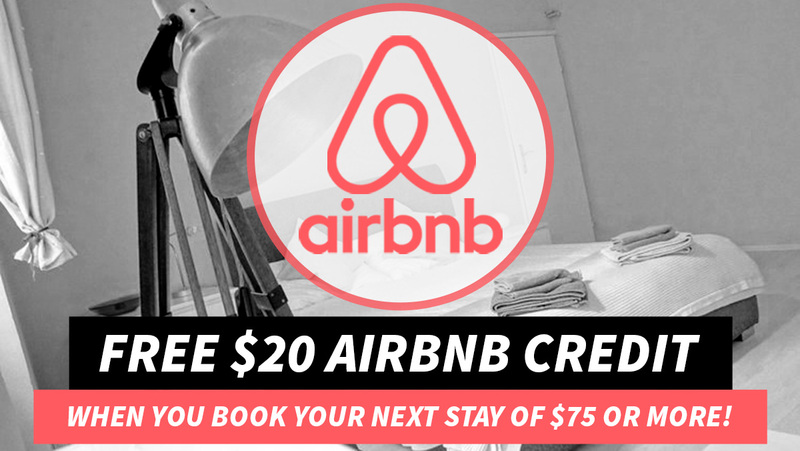 Unfortunately, the $50 off airbnb coupon code and the $25 off airbnb coupon are no longer valid. That said, there’s still an airbnb coupon code that works. Below, you’ll find a link to save $37 off your first Airbnb reservation of $73 or more. As many of you know, I rent apartments on Airbnb all the time and have been doing so for years now. Many people ask me if I’ve ever had a bad experience and to be honest I cannot think of one bad experience in the last few years other than maybe an apartment not looking exactly like it was pictured in the photos. Even then, the stay itself was still a good one and I couldn’t find any other reason to complain about it. 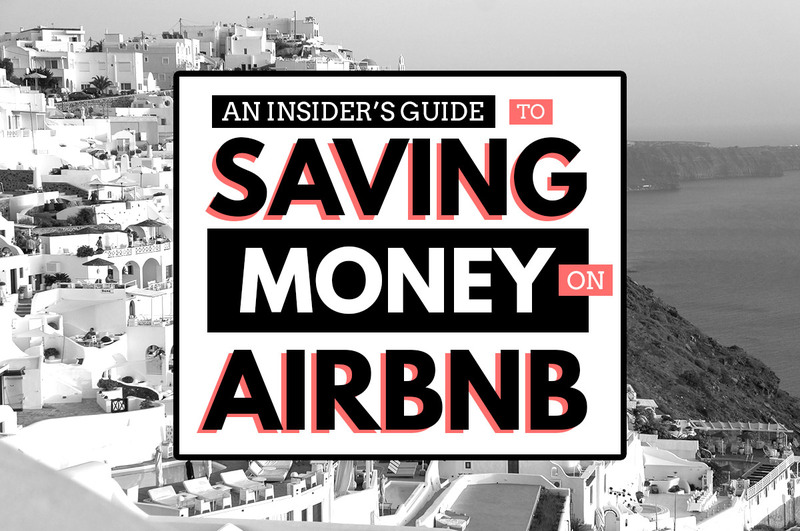 Ready to save $37 on your next Airbnb stay? Airbnb recently made a change to their terms of service on their referral program. Prior to this change, new users would be able to take advantage of a $25 airbnb discount on their first Airbnb rental and even $50 off airbnb at one point after signing up for a new account. Airbnb has now increased the new user signup discount from $25 to $37. That being said, please remember that you can only save $37 off of your first “qualifying” Airbnb reservation. So you’re probably wondering what makes an airbnb reservation a qualified reservation, right? Well, according to airbnb a “qualifying reservation” must have a total value of at least $73 (excluding taxes and fees). How do I get the new airbnb promo code? Once there, click on the Sign up to claim your credit button. Note: Airbnb coupons are valid for new account signups only! If you already have an Airbnb account, you will not be eligible for the $37 off airbnb discount. I already have an Airbnb account. What now? If you already have an airbnb account and you still want to take advantage of the discount, my best advice would be to ask a friend or family member that will be traveling with you to open up a new account under their name. Obviously, you’ll have to point your friend or family member to this blog post and have them sign up through my airbnb link in order to take advantage of the discount. How do I use my new $37 Airbnb Travel Credit? Your new $37 airbnb travel credit will automatically apply to your first booking of $73 or more. Remember in order to make it a qualifying reservation you must book accommodations that are at least $73 (before taxes and fees). To be sure your airbnb discount applies, go ahead and click the Request to Book or Book now button on the accommodations of your choice and once you arrive at the checkout page you should see your $37 airbnb credit applied to the total reservation cost. Will my Airbnb travel credit ever expire? Yes, Airbnb travel credits expire after one year and the terms of service can change at any time so be sure to take advantage of this airbnb promotion now! How do I earn more than $37 in Airbnb travel credits? Airbnb has a pretty lucrative referral program and I highly recommend you take advantage of it as it can be a great way to book free apartment rentals for your next trip. All you need to do to begin is to have an Airbnb account. Once you’re logged in, hover your mouse over your name and click on the Invite Friends button in the drop down menu. You have 3 options when it comes to earning Airbnb travel referral credits. Option #2 is to copy and paste the link (highlighted in blue above) and share that link with your family and friends that plan on using Airbnb in the near future. The third and final option would be to share your link on your Facebook account and hope some of your extended friends and family use it! Note: Remember that you will not receive a referral credit if the person you send it to already has an Airbnb account. Also, you will only receive your credit once the person has signed up for a new account and completed their first stay. You will earn $37 for new account signups through your link and if your referral lists their apartment for rent on Airbnb you will earn $80! Note: I receive $37 airbnb travel credit for referring new users to Airbnb but only when they complete a stay of $73 or more. You get $37 off your first stay and I get a small discount for referring you to Airbnb — it’s a win-win for everyone! 1. Did you copy/paste the invite link above into a new browser window and then click the red button that says Sign up to claim your credit? 2. You signed up for a new account. Correct? 3. Was your first airbnb reservation at least $75 or more excluding taxes/fees? The reason I ask is because this is mandatory in order for the Airbnb discount to apply to your first booking.